Remember last weekend when I introduced you to Forzieri? One of the best destination for online shopping where you can enjoy a range of quality bags, shoes, jewelry, showcasing one of the kind pieces, limited edition collections with names like Charlotte Olympia, Marni, Valentino, and more. Now, I want to dedicate to them two specific posts, one highlighting my favorite bags from their website and one with my wishlist of Fall shoes. 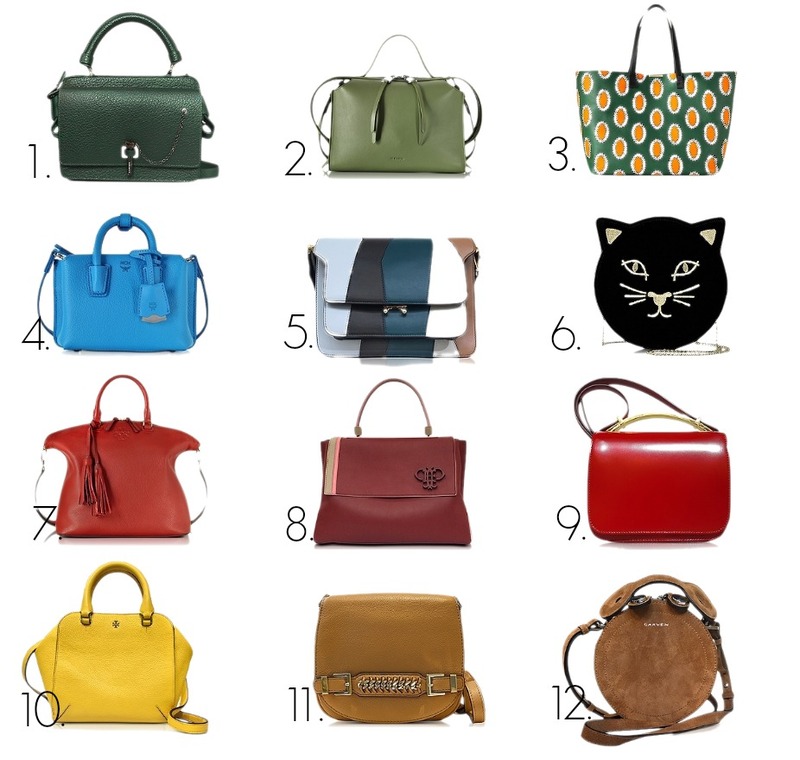 Today's post is dedicated entirely to BAGS! A never ending love for these accessories, and because Fall season is upon us I selected a couple of classic pieces that I love right now and I think they can be timeless in any wardrobe. What are your top 2 favorites? P.S. Don't forget that you can win $1500 gift card on their website! Perfect selection! love the 5th one!